Find out why we're different from the rest. we have the solution for any event. 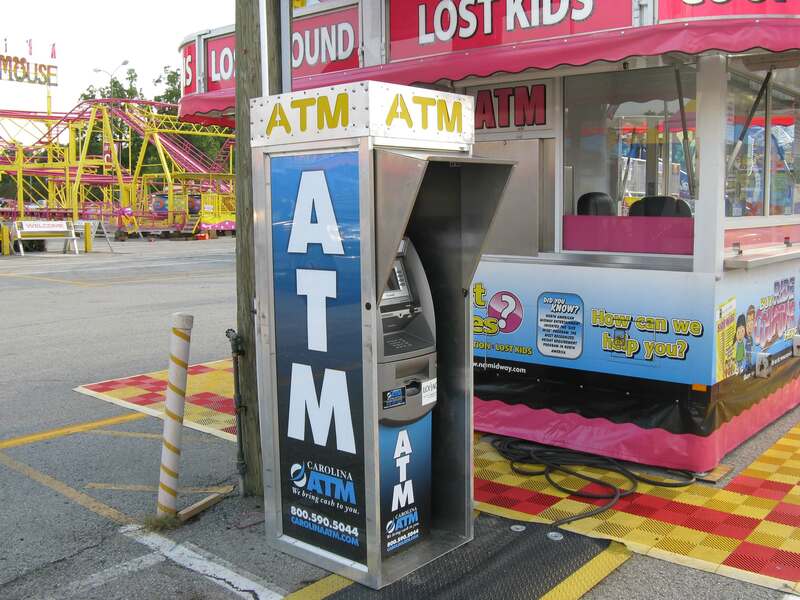 Carolina ATM is a full-service ATM company dedicated to offering the best ATM products and services, including ATMs for sale and ATM rentals, mobile ATMs, ATM processing, and free ATM placement — all at affordable prices for your event or business. Whether you are looking for ATM sales or ATM rentals, you know that you’re purchasing a superior ATM service at a great value. We offer a variety of ATMs including Nautilus Hyosung Halo II, Nautilus Hyosung 2700CE, Nautilus Hyosung 2700T, Nautilus Hyosung 5200, Nautilus Hyosung 4000W, Genmega 2500, Genmega Onyx, Genmega Onyx W, Genmega C6000, Genmega GT3000, Genmega GT5000, Hantle 1700W, Hantle C4000, Hantle T4000 and Hantle Coingoat ATMs. Many customers will visit a business simply to use an ATM machine — and then stay to browse the store afterward. Eventgoers also tend to spend more money when they have an easy and convenient way to secure more cash. Needless to say, the placement of an ATM is a simple way to drive sales for your business or event. Interested in a stress-free, no-hassle, hands-off or absentee business opportunity? Carolina ATM offers free ATM machines with free placement and installation. 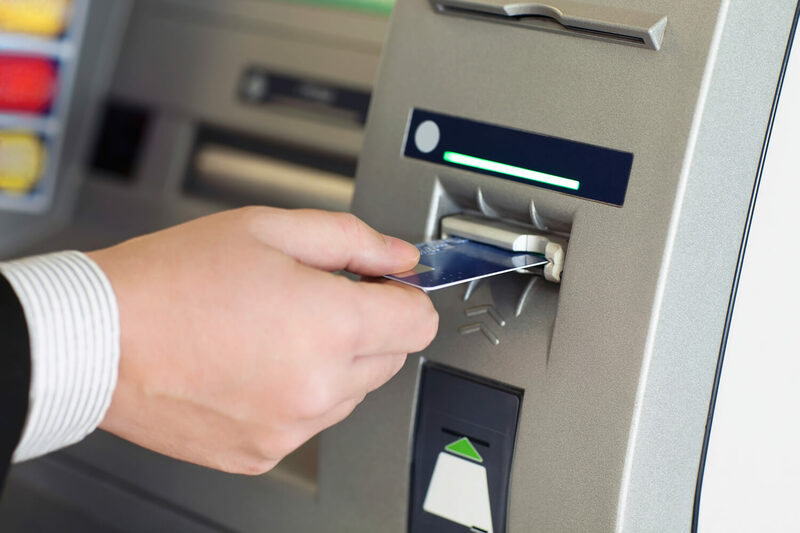 We take care of the installation, programming, managing the cash flow, and servicing the ATM machine. All you have to do is sit and wait while you earn a portion of the surcharge revenue — with no monthly fees! 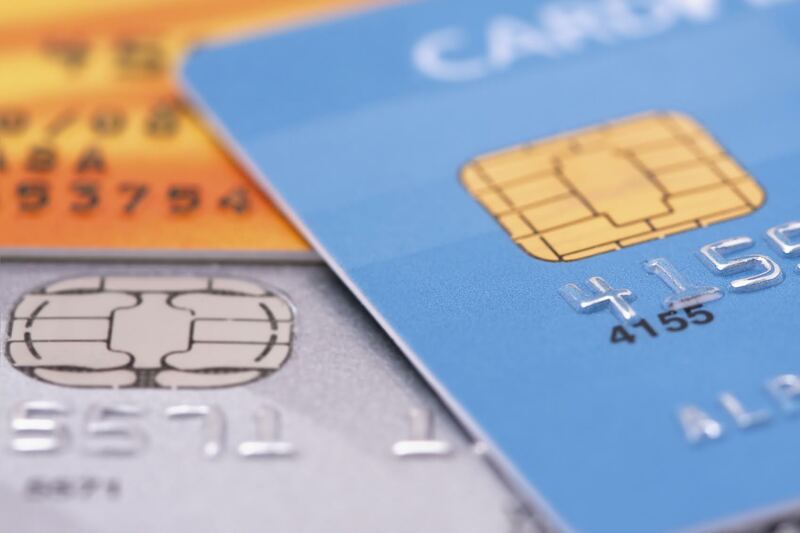 As a one stop shop to meet all of your ATM machine needs, we provide exceptional ATM service and ATM placement. 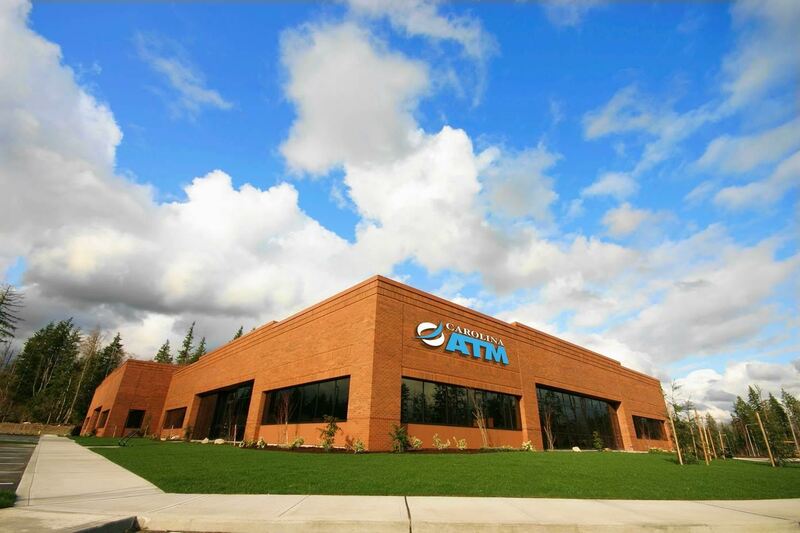 Carolina ATM has become a leader in ATM machine sales, ATM rentals and processing, as we continue operating and servicing ATMs throughout the United States. Since our inception, Carolina ATM has been a proud member of the Better Business Bureau. Free ATM Placement for your Business! Mobile ATM’s for your Event!